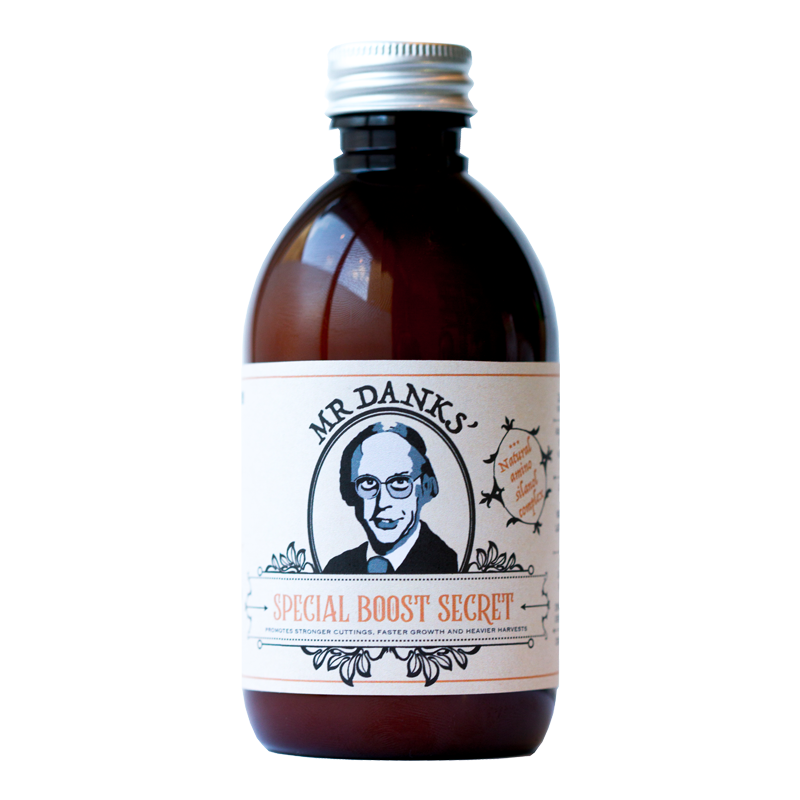 MR DANKS’ SPECIAL BOOST SECRET: One of the most hotly anticipated products for 2018 is finally available in strictly limited numbers. Super easy to use, it’s compatible with soil, coco and hydroponics. 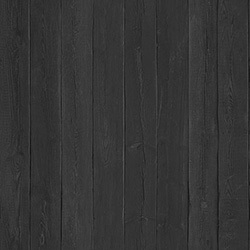 Available in 500ml and 1 Litre.